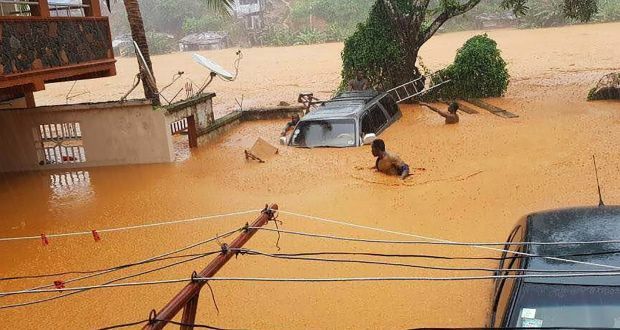 Hundreds of people have likely been killed in a mudslide today on Monday 14 August in the outskirts of Sierra Leone’s capital, Vice President Victor Foh told media. 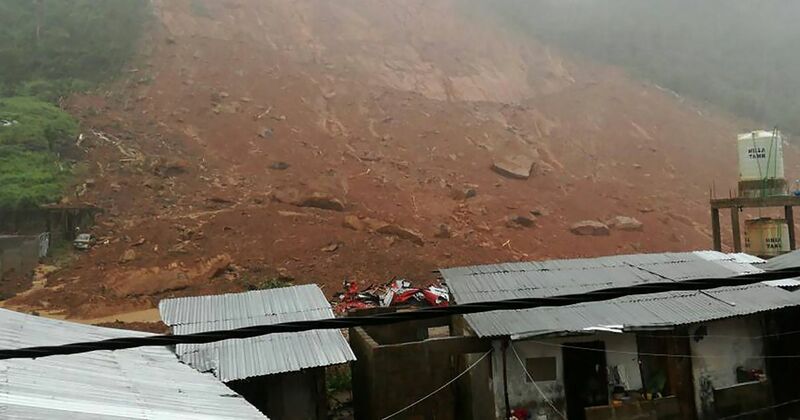 “It is likely that hundreds are lying dead underneath the rubble,” Mr. Foh told newsmen at the scene of the mudslide in the mountain town of Regent, adding that a number of illegal buildings had been erected in the area. “The disaster is so serious that I myself feel broken,” he added. People cried as they looked at the damage under steady rain, gesturing toward a muddy hillside where dozens of houses used to stand. 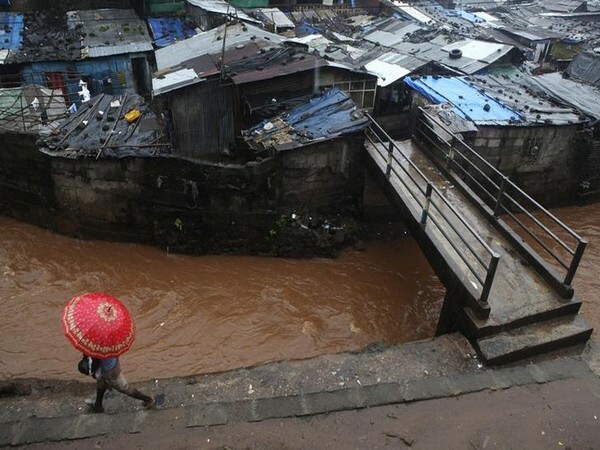 Mudslides and floods are fairly common during the rainy season in West Africa, where deforestation and poor town planning put residents at risk.